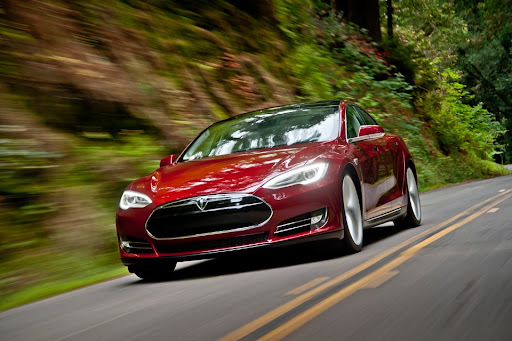 I have to admit that today is a I day I wasn't sure was ever going to arrive, especially back in late 2006 and early 2007 when I first began writing about +Tesla Motors at AutoblogGreen http://green.autoblog.com/bloggers/sam-abuelsamid/. 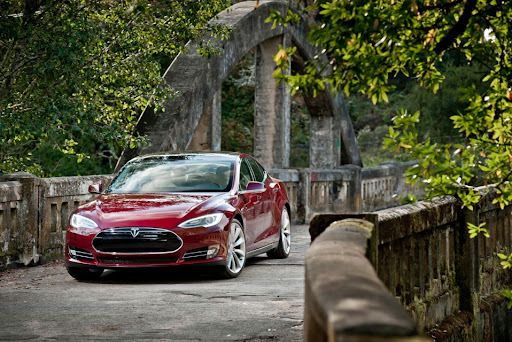 Tesla began official customer deliveries of its second product, the Model S sedan today. 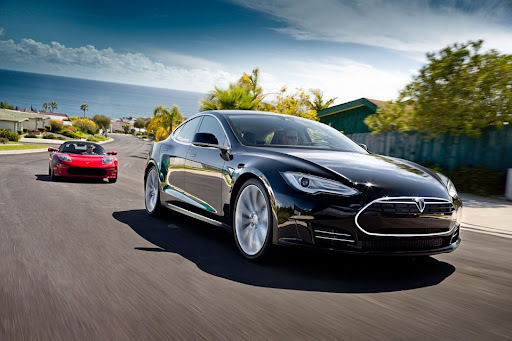 At that time and through much of the five years since it was not at all assured that Tesla would still be in today. I had plenty of reason to be skeptical since the vast majority of attempts to start a car company end in abject failure. At the time Eberhard was still publicly proclaiming that the Roadster would be in production within a few months. 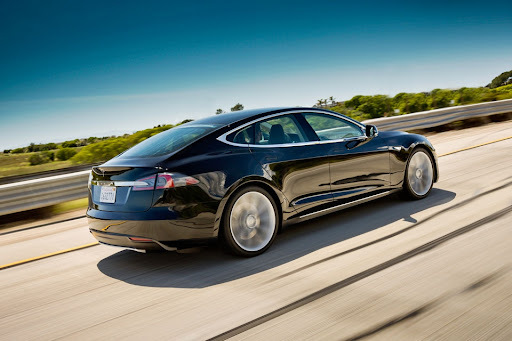 As it turned out, it would be another year before the first example was delivered to Elon Musk and 18 months of reengineering the transmission, motor and power electronics before the second example went to a customer. When I spoke with Eberhard, the sedan was still known under the code name Whitestar and the first powertrain development mules based on Dodge Magnum body shells appeared in mid-2008 http://green.autoblog.com/2008/07/07/is-tesla-using-dodge-magnum-body-shells-for-white-star-mules/. 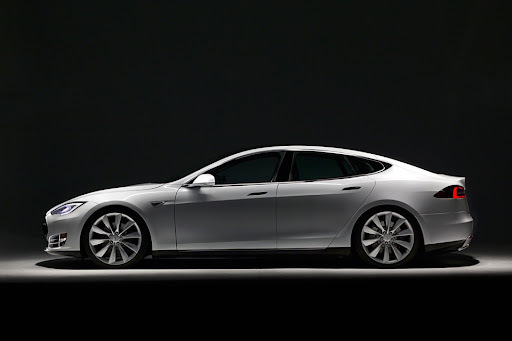 In 2007 Henrik Fisker was still under contract to Tesla to design the Whitestar. However, he had a falling out with Musk later in the year and went on to start his own company to produce the +Fisker Automotive Karma. 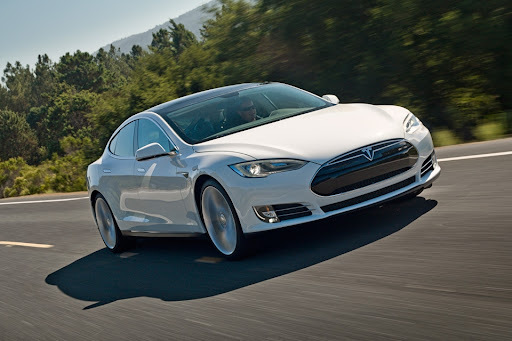 Tesla hired designer Franz von Holzhausen from Mazda to take over and a design concept was finally revealed in 2009. Now the car is finally real. 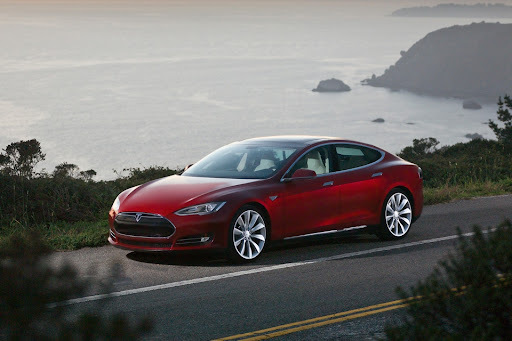 It still remains to be seen if this car can be a commercial success but at least Tesla has finally delivered. Nice backstory, +Sam Abuelsamid . When do you plan on driving one? +Sean Pereira hopefully when I get back to writing as a journalist instead of a PR flack.